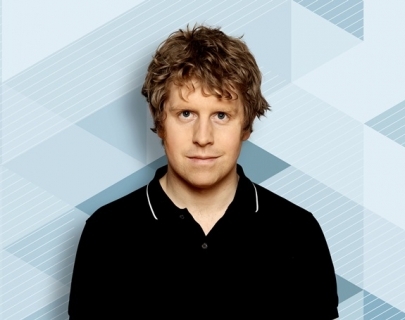 Star of Channel 4’s The Last Leg, BBC1’s Live At The Apollo and Mock The Week, Josh Widdicombe returns to the road with his brand new show Incidentally…. 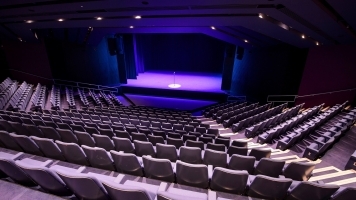 The last twelve months have been incredible for the Edinburgh Comedy Awards Best Newcomer nominee 2011 Josh Widdicombe, with the hit Channel 4 show The Last Leg being commissioned for two series after its success during the Paralympics Games. Josh also picked up the coveted Saturday breakfast slot on XFM and his much-loved show features regularly in the iTunes Podcast Top 10.